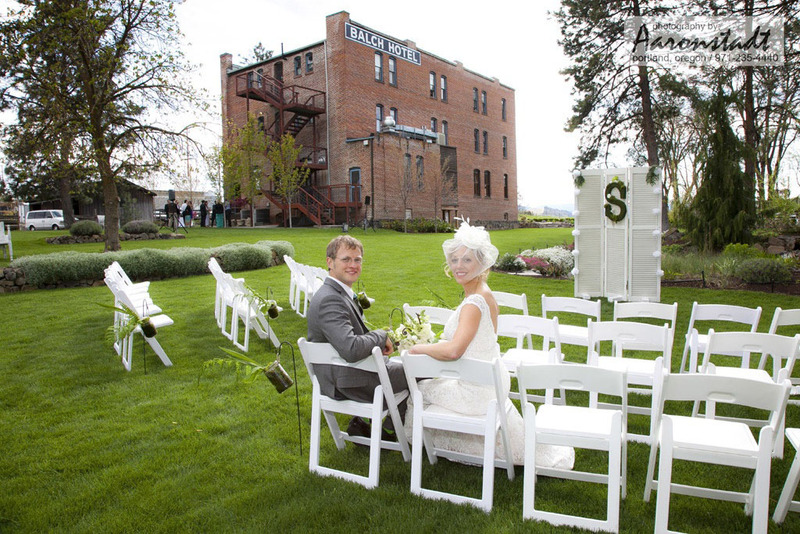 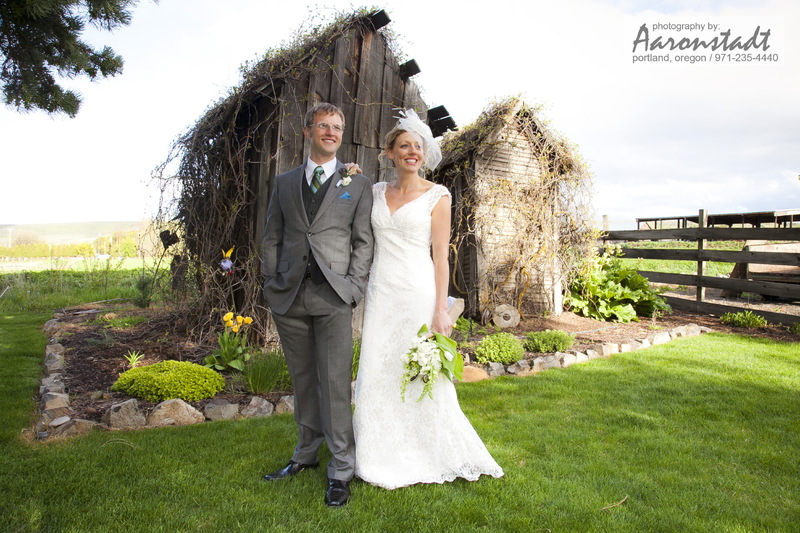 Welcome to the sunniest wedding spot in the Columbia Gorge. 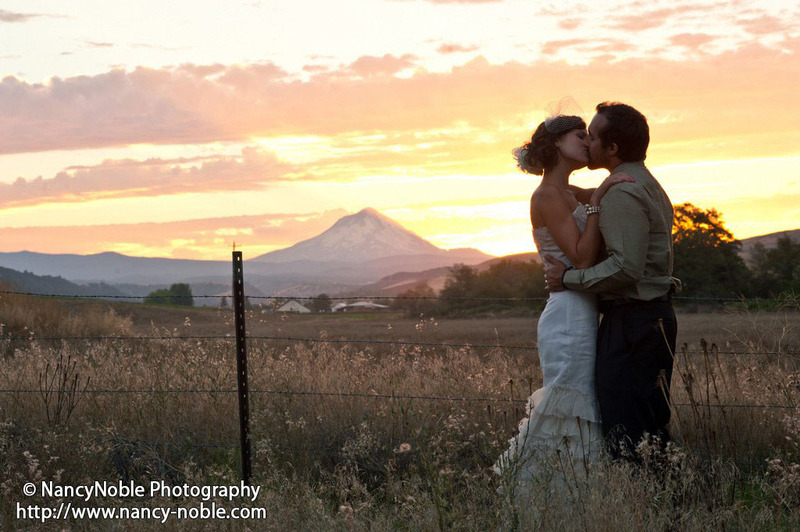 Dufur Oregon is located an easy drive 1 hour 40 minutes East of Portland and only two hours from Bend. 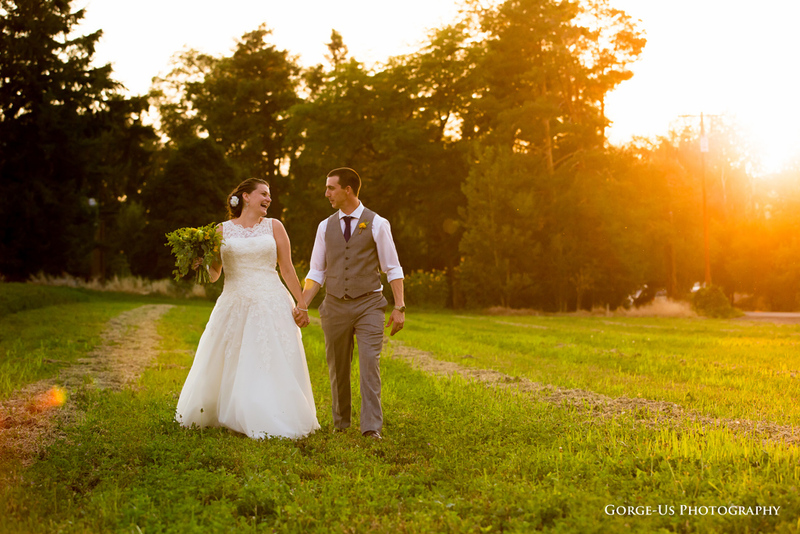 Sunny days are very plentiful here, making it an excellent location for Spring, Summer, and Fall outdoor weddings, reunions, bike trips, or a romantic getaway for two. 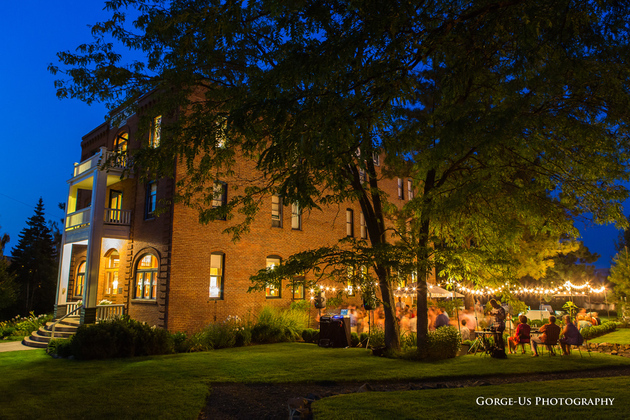 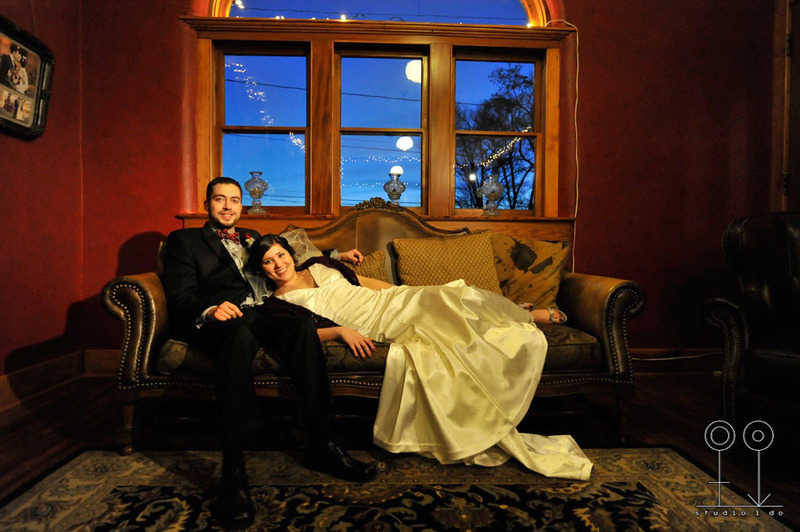 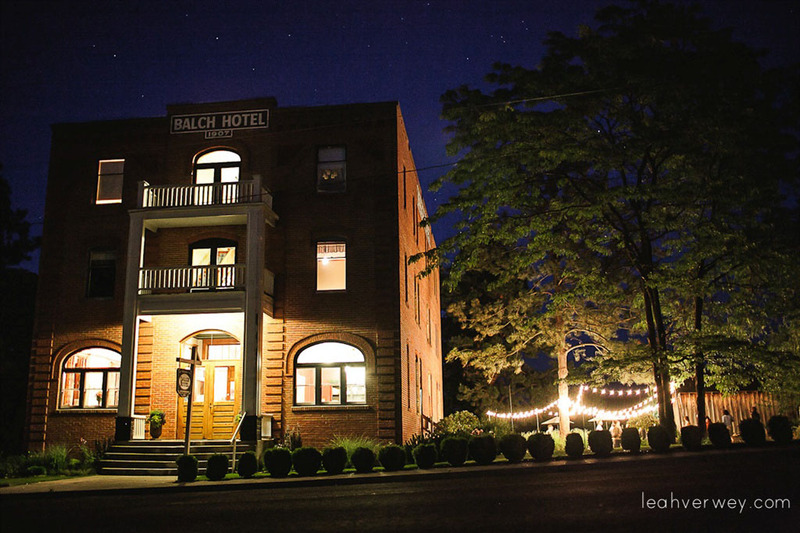 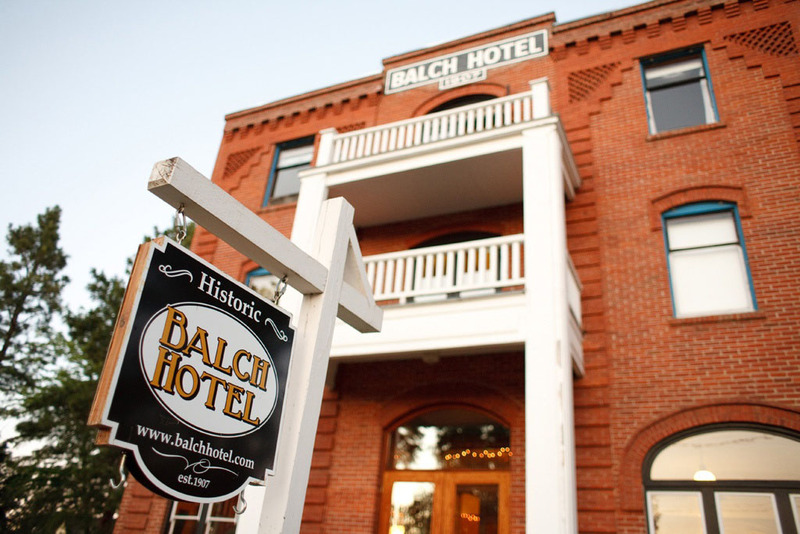 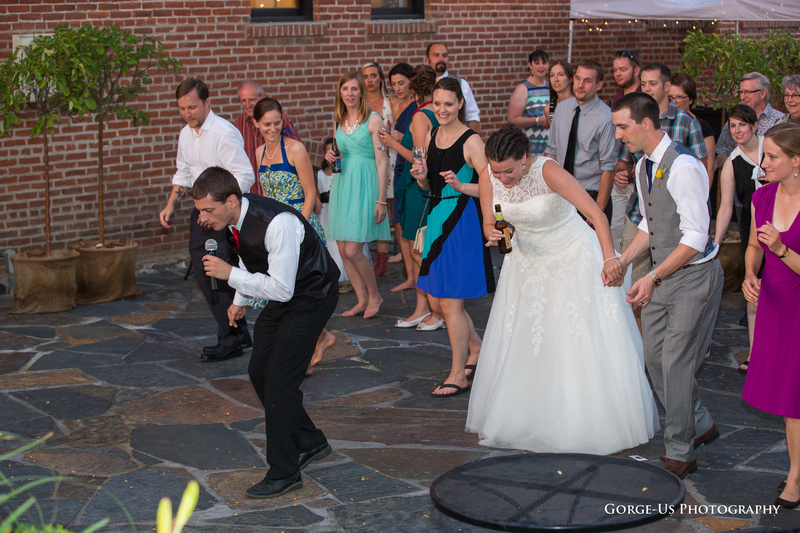 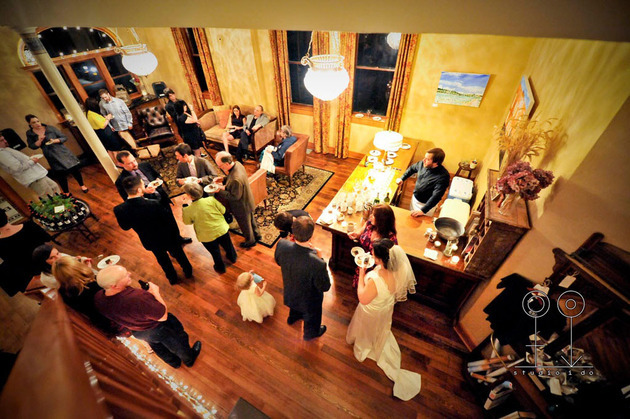 Plan your event at the Historic Balch Hotel, in Dufur Oregon, where the sun shines well over 300 days a year!